Released from Japan in 1980, Namco’s arcade game Pac Man quickly became a video game favorite stateside. Part of the early popularity of Pac Man came from the multi-level puzzle gameplay during a time period where most arcade games were focused on space shooter themes. The little yellow guy grew to become one of the most recognizable and well loved gaming characters in the gaming market. Licensed out in thirty different spin off games, Pac Man today is still best played old school in it’s original arcade style. The early style game has been retro fitted for online play, giving thousands of Pac Man enthusiasts a way to play the game without the need for owning an arcade machine or a gaming console. Here we are going to check out the best of the free Pac Man games available on the net today. 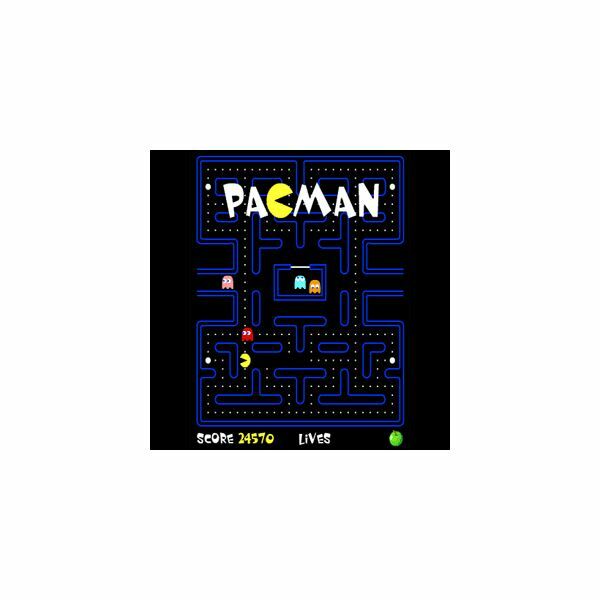 The PlayPacMan.net site is fully dedicated to the original Pac Man experience. The game is remade in Flash by interactive British designer Paul Neave. The version that Paul has created showcases all the original ghosts such as Clyde, Inky, Pinky and Blinky. 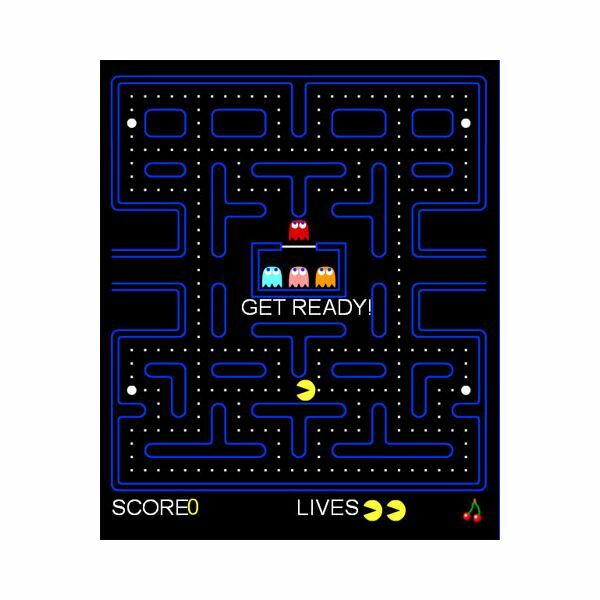 Just like the original arcade version, Pac Man’s goal is to eat up the dots and the ghosts for maximum points and make it to the next level. Programmer and Developer Benny Chow has created another free online version of Pac Man for the masses. This game is also created in Flash but does have a few twists added in that were not in the original arcade game play. In Benny’s version, each level contains the original maze but to advance to the next level, you will have to play each maze twice before moving on. Every ten thousand points in this version also garners you an extra life. The online free gaming site Simile also offers the classic version of Pan Man for free on the PC, along with a mobile download option. 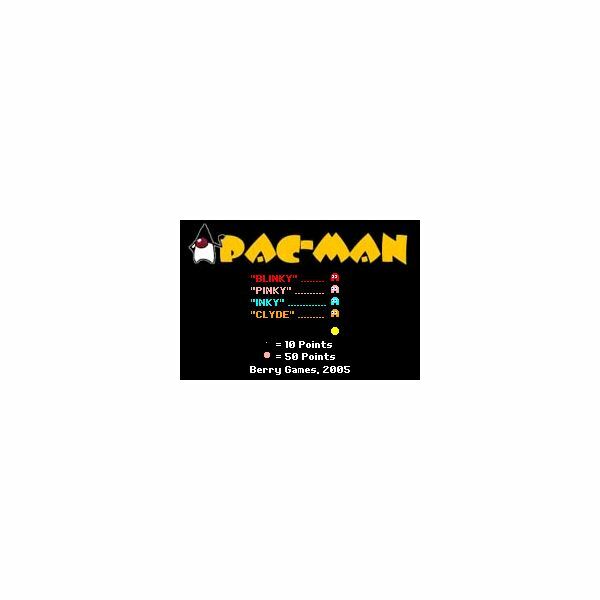 Smaller screen size and low levels puts this version at the bottom of the best Pac Man games online.